Having a beautiful swimming pool in your own home would be a treat, especially if you are a person that loves the water so much. It is also a good place for families to bond. If you have children, it would be a place where all of you can have fun and enjoy time together. 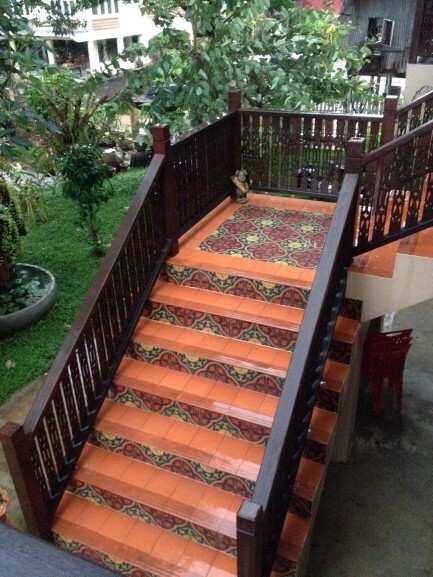 It could also be a venue for your family and friends to celebrate special occasions like big reunions or even a small barbecue party for the neighborhood. Therefore, it is important that you build a swimming pool that is pleasing to the eye as well as safe and harmless. 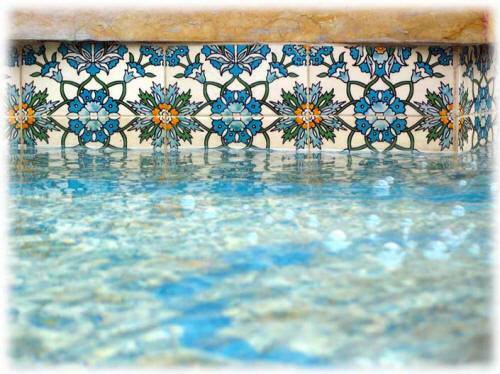 Ancient tiles are a good choice for swimming pool because they look stylish. They are also durable and appropriate for heavy-duty use so you are sure that it is safe for pool use. The common mistake that people make in building swimming pools is that they construct it with the wrong materials, which can result in accidents. For example, if you use tiles that are not durable enough for the pool, it can easily break. The next thing you know, your kid is running to you complaining about her bruised knee or wounded hand. 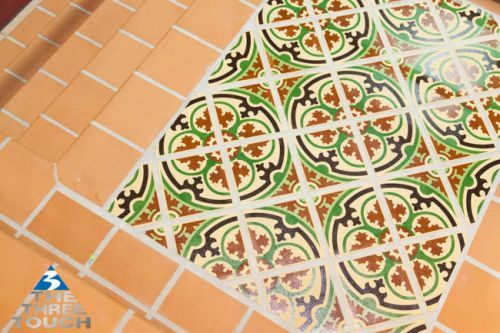 With ancient tiles, you can avoid these incidents from happening. They are made of clay that is known to be robust even used for a long period of time. 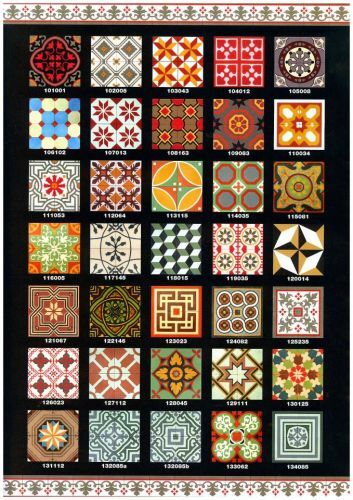 Blezz Tiles offer a wide selection of ancient tiles that you can choose from. They are also extensively tested so that they are sure that the tiles they bring their clients can endure tough conditions. You can be sure that it would not break easily even after a long period of time or if exposed to different chemicals used for cleaning the pool. Another problem with tiles is that they can be slippery, which is a characteristic that you should never have in your pool. 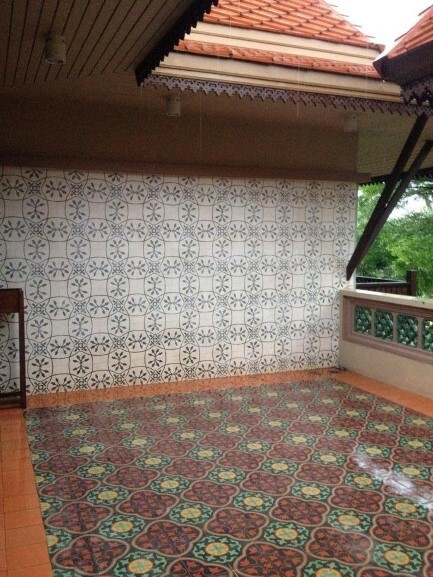 Ancient tiles are sure to give you a good grip even if you come running barefoot in the wet swimming pool. Blezz Tiles can also give you quality tiles that you can use both around the vicinity of your swimming pool and in the swimming pool itself. 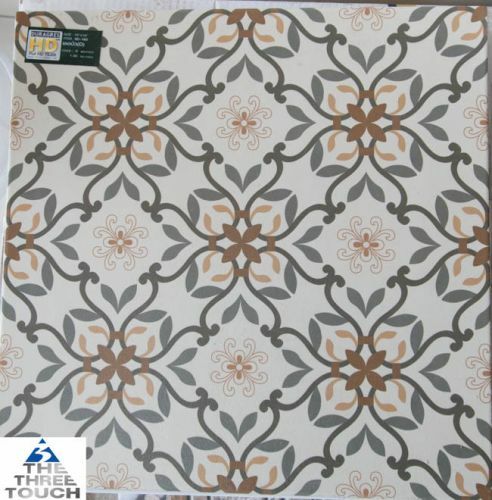 Aside from ensuring the quality of the tiles you choose, its look and style should also be important. You are going to invite your family and friends over your pool so you might as well choose designs that are pleasing to the eye. You should also choose something that would reflect your character and personality, having your personal touch is always a must. 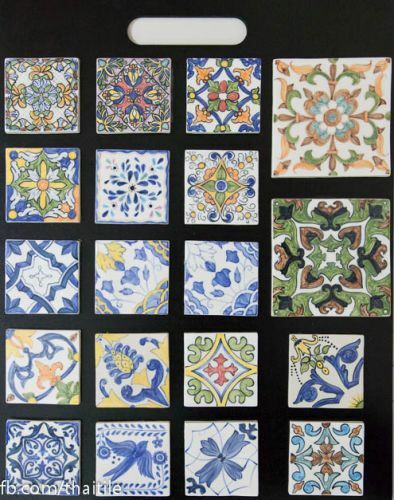 You can choose from different designs of ancient tiles from Blezz Tiles. They offer different colors and designs. If you want it to be simple, you can choose plain colored tiles but if you want it to be more extravagant, you can choose mosaic or crystal tiles. Your pool is an extension of your house. As well as you want your house to be safe for your family, you should also make sure that your pool offers the same kind of safety and security. 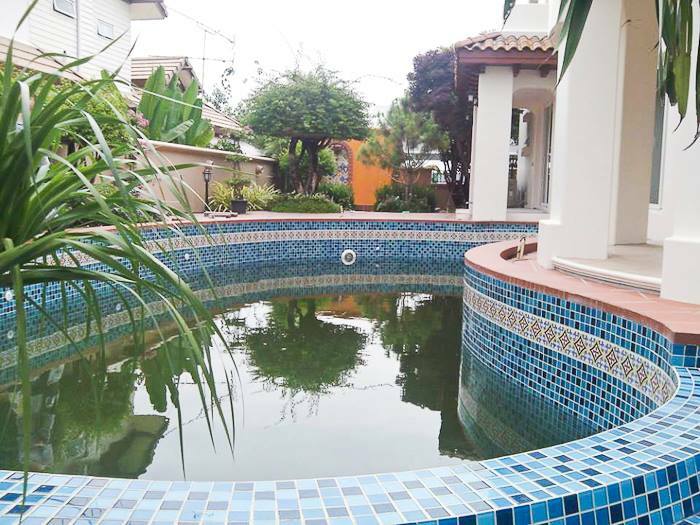 Choose the right material and design so that you are sure that you can get the most out of your pool.